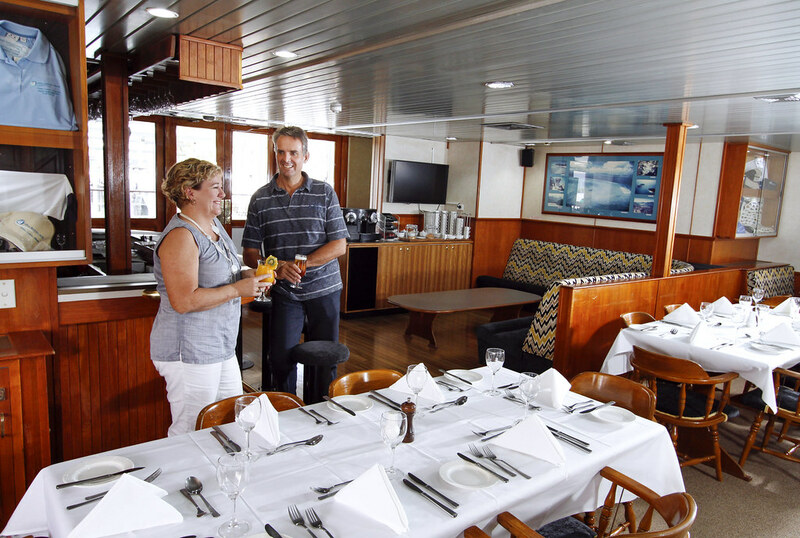 Coral Princess Cruises’ 35-metre catamaran Coral Princess II has resumed her year-round schedule of three, four and seven night cruises on Australia’s Great Barrier Reef from Cairns following a $500,000 upgrade to onboard amenities. 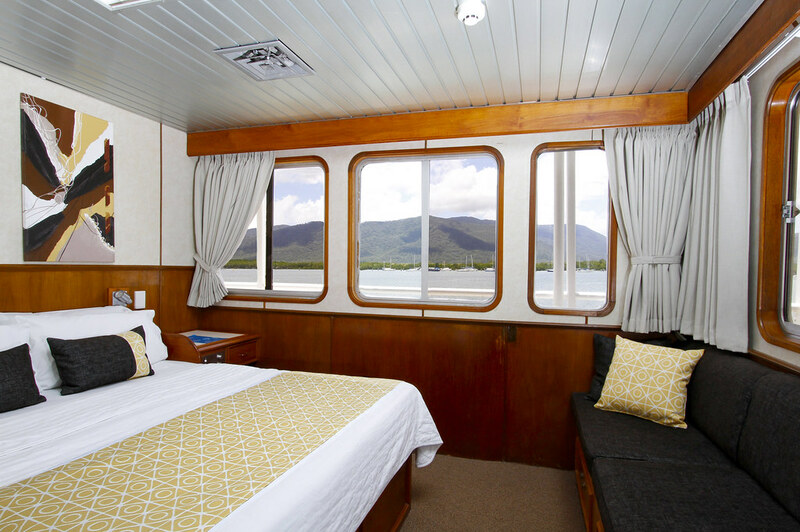 The 44 passenger small-ship received new, state-of-the-art engines, revitalised and modernised décor and fittings in all guest cabins and common areas, along with personal iPod docks as part of the upgrade. Speaking at the relaunch ceremony in Cairns on 05 March, Group General Manager Mark Fifield said the enhancements would ensure that Coral Princess II continues to exceed the expectations of even the most discerning guests. The extensive modernisation of facilities in complemented by enhanced dining menus and wine lists, along with an open deck for al fresco dining. Coral Princess Cruises, an accredited eco-tourism operator, is committed to the concept of sustainable cruising, and the ship’s new whisper-quiet engines have been developed to minimise emissions and improve fuel efficiency, whilst providing increased power and greater stability. Coral Princess Cruises pioneered small-ship cruising on the Great Barrier Reef in 1984 and today is the only cruise operator offering year-round multi-night cruises in this iconic World Heritage-listed location. 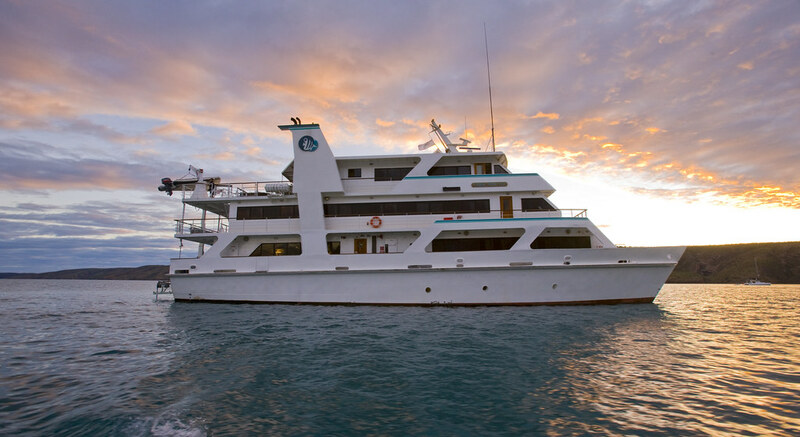 In addition to the Great Barrier Reef, the company is the pioneer of expedition cruising on Western Australia’s Kimberley Coast between Darwin and Broome, along with an enthralling Cape York & Arnhem Land adventure between Cairns and Darwin. Further afield, Papua New Guinea, the Islands of the South Pacific, New Zealand and the Raja Ampat and Spice Islands regions of Indonesia feature in the company’s exciting range of itineraries throughout the South Pacific and South East Asia. In addition to Coral Princess II, the company also operates sister ship Coral Princess and flagship Oceanic Discoverer, which are both scheduled to undergo major refurbishments in the coming months.